Editor’s Note: This seems to be the week for lost and found dogs. 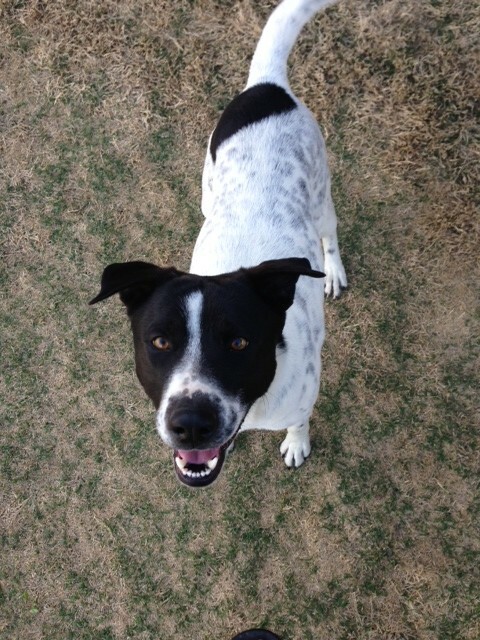 Some dear friends lost a beloved family pet near Blanco but she was found and returned by a local the next day. The golden retriever was found (see previous story). Now, here is another pooch gone astray. I don’t know if you can help but I found this dog wondering down North Lund yesterday. 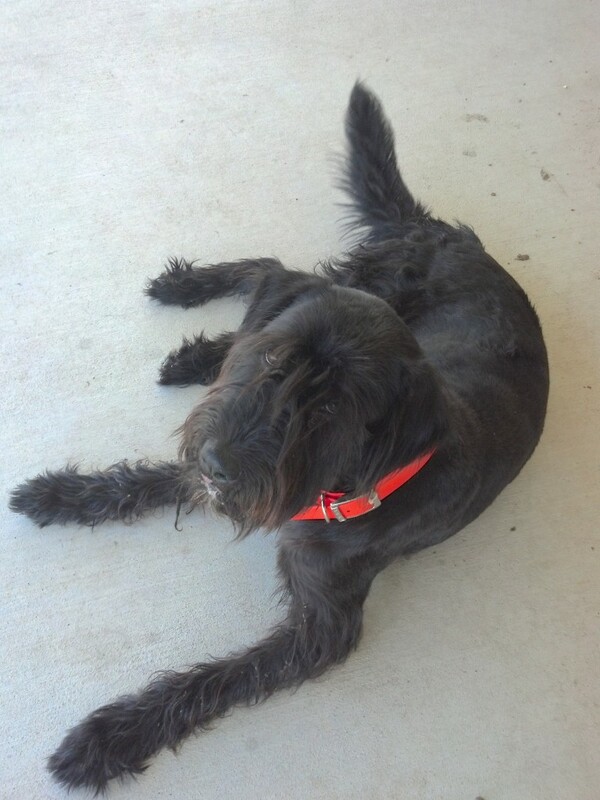 He looks like a giant schnauzer, same cut. Hope you can help me find the owners. This entry was posted in Lost Pets and tagged found dog on May 29, 2014 by Stewart Dale Spencer.